After having won Travel and Leisure Magazines readers’ award for the best city in America two years in a row, we thought we would take a look at what makes Charleston so special. In a modern sense, no other city thanCharleston is better when it comes to turning on the Southern charm and with readers giving residents and proprietors high votes in the hospitality department, it is easy to see why this Low Country Colonial gem is so highly regarded. Steeped in American history dating back to the Colonial era, a time prior to the Revolutionary War, when pirates came and went as they pleased,Charleston is perhaps best known for its antebellum plantations and some of the best landscaped gardens in the New World. With award-winning boutique hotels, world-class dining and some amazing one of a kind shopping to be found on Cannon Street, you will never be at a loss for what to do during your stay inCharleston. Below is our guide to must-see attractions and activities while in Charleston. Get a real feel for the city by taking a horse-drawn carriage tour through the heart of the historic downtown. All the drivers are well versed in Charleston’s history and provide an informative commentary along the route. For more information, visit the Palmetto Carriage Works. With the recent explosion of television shows dedicated to cooking, a 2.5-hour culinary tour of Charleston’s famous Upper King Street neighborhood will give you an insight not only into Low Country cooking, but some of the latest trends that are happening in the world of haute cuisine. 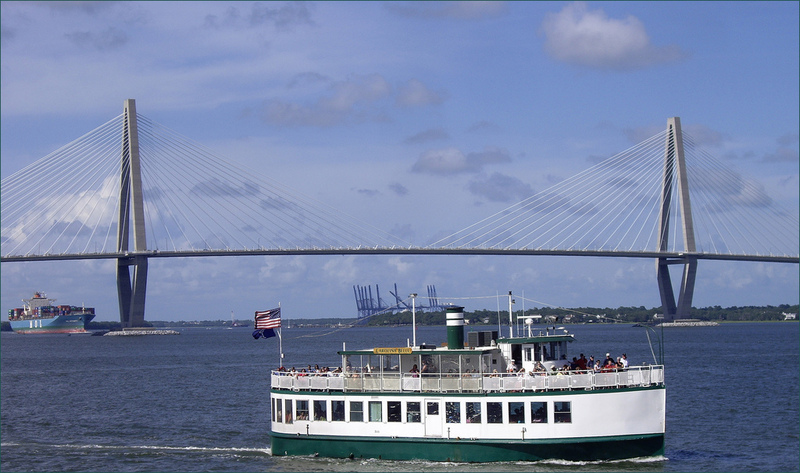 To plan your tour, visit Charleston Culinary Tours. For memories that will last a lifetime, it’s not hard to imagine being taken back in time, as you escape from the hustle and bustle of downtown to a nearby plantation. Despite the plundering’s of the Civil War, these former rice plantations contain a couple of Americas most beautiful gardens and should be a must-see during any visit toCharleston. For more information, you can visit the plantations websites. Magnolia Plantation & Gardens, Middleton Place and Boone Hall Plantation. 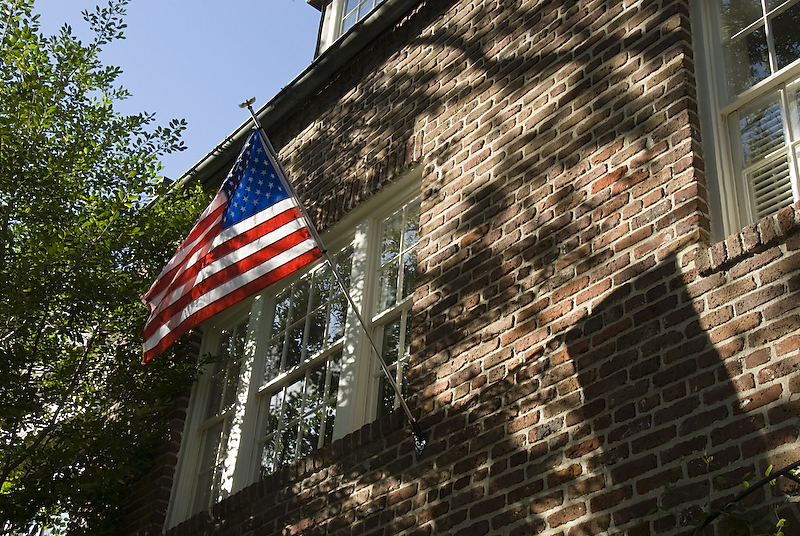 Whether it is pirates, patriots or presidents you are looking for, you will discover all three on a two-hour tour ofCharleston alleys and hidden passages walking tour. From the largest row of Georgian houses in America to a Revolutionary War tavern where President George Washington dined, you will be amazed at what lies just under the surface of this amazing town. For information on prices and times, please visit Low Country Walking Tours. Cruise Charleston Harbour and the Cooper River aboard the magnificent 80ft Carolina Belle steamship as the captain takes you for a close up look at the Fort Sumter National Monument and the WWII USS Yorktown aircraft carrier. View the historic waterfront and all its glory while bottlenose dolphins accompany you on your 90-minute tour. For more information about sailing times and prices please visit Charlestown Harbour Tours.